It’s that time again! 2018 is behind us and a new year of digital marketing trends is on the horizon. It’s no secret that search engine optimization is one of the most important aspects of your company’s digital marketing strategy today—so what SEO trends will 2019 have in store? We’ve got a few predictions. 2019 is all about user experience, so page speed matters more than ever when it comes to your site’s SEO. Specifically, Google has announced that both desktop and mobile page speeds will play an increasing role in their ranking algorithms. If you haven’t done so already, take some time to analyze your PageSpeed Insights and take steps to optimize your page speed for better user experience and improved SEO. 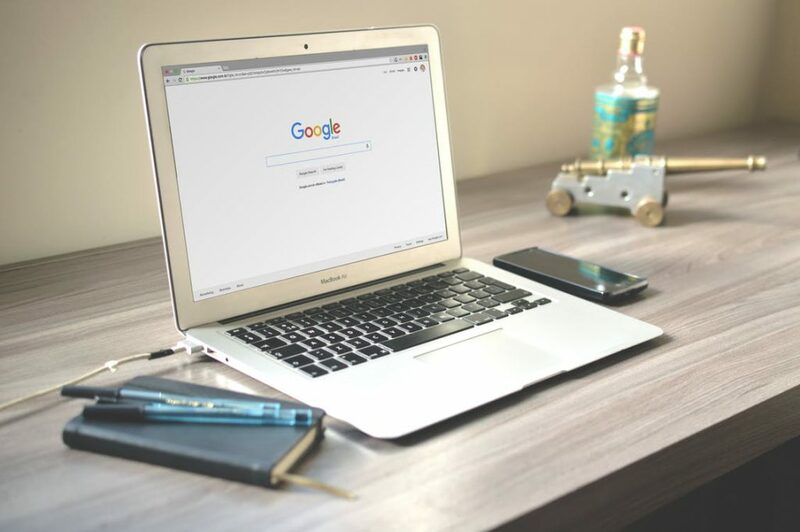 While Google has certainly been the search engine of choice for many years (and therefore the most important in terms of improving SEO), it is expected that other players will gain traction in the search world of 2019 and beyond. Specifically, it is anticipated that more people will be using Amazon to perform searches (thanks to devices like Amazon Alexa), and Apple could become relevant in this sphere as well. With this in mind, now is a good time to make sure you’re optimizing your pages for more than just Google’s algorithms. Maybe this isn’t a “new” trend, but it’s still one worth noting simply because of how important content is in today’s digital marketing world. It is more important than ever to go beyond generic content. Deliver information that is truly unique and useful to your readers on both your blog and site. It’s more about quality over quantity these days—so rather than publishing one mediocre post on your blog each week, you might want to consider striving for one incredible blog post every other week. Trust us, you’ll be better off. While we did see an increase in the use of voice search in both 2017 and 2018, the rise of voice search will likely be one of the most notable SEO trends 2019 has in-store. With more people using devices such as Amazon Alexa and Google Home, as well as voice-search options on their smartphones (like Apple’s Siri), search queries will continue to become more conversational in nature. This should affect the way you optimize your content for certain keywords—especially long-tail ones. Only time will tell what digital marketing trends for 2019 will become most important, but no matter what, our team at Ballantine will stay on top of things. If you’re looking for help in improving your SEO in 2019 and beyond or if you need assistance with any other aspect of your digital marketing, be sure to contact us today. SEO—15 or 20 years ago, these were simply three random letters of the alphabet. Today, they’ve combined to produce some of the most powerful and imperative marketing the world has ever known. SEO stands for search engine optimization. In short, it’s a measure of how good you can get in with big brands like Google and Bing. The friendlier you are with the search engines, the more likely they are to tout you on the top of the SERPs (search engine results pages) when someone searches for something you offer. Over the years, SEO has undergone an incredible evolution. In the early days, companies could stuff their websites with certain keywords; that’s all they needed to rank well with search engines. In 2018, key-word stuffing comes with extensive penalties. These days, it’s all about creating valuable, reader-friendly content that means something to the audience. The more you relate to your readers, the more likely you are to gain traction with the search engines. Let’s take a look at some of the SEO trends we’ll see as 2018 gets underway. Typing on the keyboard has become so passe for busy people. In 2018, SEO will revolve around the spoken word. Voice-driven searches have been on the rise for the past few years, but 2018 will likely see an explosion of searches that come from voice queries. In terms of SEO, this major shift from typing to talking can mean big things. Search engines will be looking for a natural narrative, as people speak into their phones and ask actual questions, rather than entering keywords into the search bar. Long-tail keywords inserted into content with a seamless flow will be imperative in the coming year. Link building has long been a necessary strategy for optimizing search engine status. For many years, companies have sought popular sites for their outlinks, but that’s no longer the case. While reputable sites are solid starts for companies that want to make the most of their online real estate, they’re not the end-all-be-all. In 2018, link building and relationship building will go hand in hand. It will be just as important to link to knowledgeable companies in your industry or field of expertise as it would be to find a Forbes article that reinforces the importance of what you do. Be aware that spammy content is severely frowned upon, so you’ll want to avoid guest bloggers who don’t actually have anything of value to offer. A bad experience will cause people to bounce quickly. The higher your bounce rates, the less effective your website. 2018 will embrace a simplified UX. The focus will be on loading speeds, audience engagement, and accessibility across all types of devices. To tap into the best UX possible, keep tabs on your site’s analytics. If people aren’t sticking around long, your content is probably pushing them away. On the contrary, if certain pages are making great headway, try to capitalize on the successes of those pages by aligning your entire site to match your audience’s needs. SEO is one of the most dynamic innovations businesses have experienced. As we look to the new year, we’re excited to see what the future holds for search engine optimization. Since the inception of the internet, each year has brought dramatic changes that make major strides for marketers all over the world. Small businesses have been able to level out the playing field against major players by putting best practices into place. The coming year will surely be filled with head-turning innovations and ideas that turn the business landscape upside down. Voice search will take over SEO. 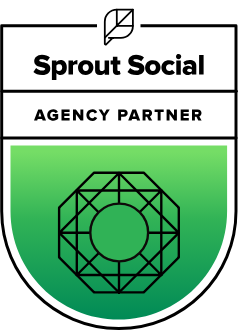 Link building will remain relevant; brands that develop solid relationships will benefit most from outlinking capabilities. SEO marketing requires constant learning. Our SEO professionals always have their ear to the ground about SEO updates, and that is something we recommend everyone looking to optimize their website does. 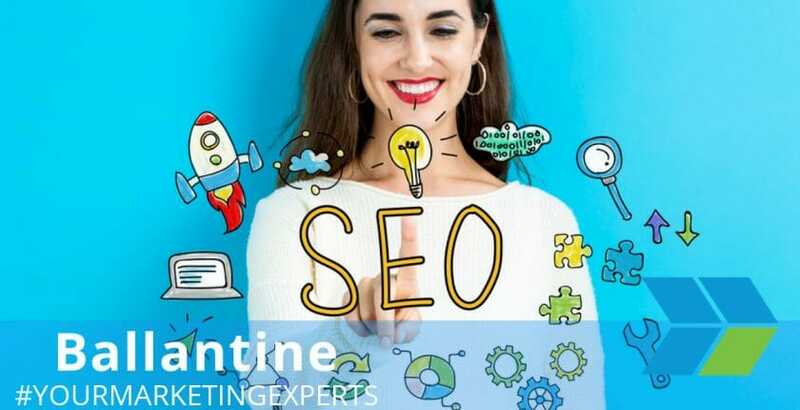 If you’re ready to get your SEO best practices put into place, reach out to our Ballantine team. Let us help you ring in 2018 in search engine-friendly style!